Free parking is available at nearby Buffalo Civic Auto Ramps: Main Place Mall and Fernbach Ramps. Free Parking courtesy of Buffalo Civic Auto Ramps, The Buffalo Board of Parking and Mayor Byron Brown. The ramps are listed on the map below. 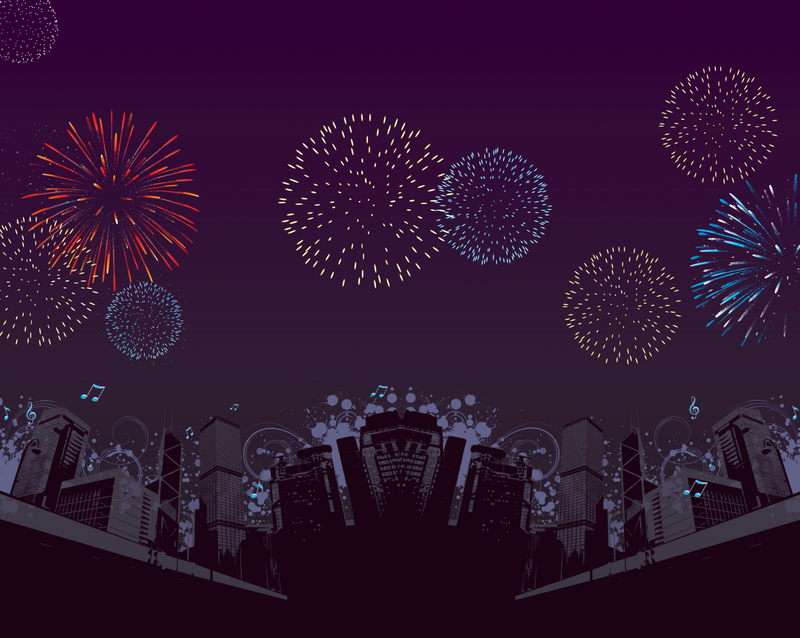 Additionally, the Niagara Frontier Transportation Authority has extended Metro Rail service to go past midnight on New Year's Eve. The last outbound train will leave downtown Buffalo at 2:00 a.m. Attendees using Metro Rail can park FREE at either of Metro's two Park & Ride locations, located at UB's South Campus on Main Street or at the LaSalle Station, on Main Street just North of Hertel Avenue. 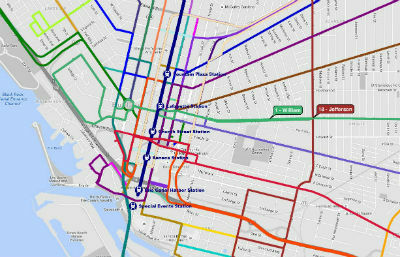 All Metro bus and rail schedules can be found online at http://metro.nfta.com/. 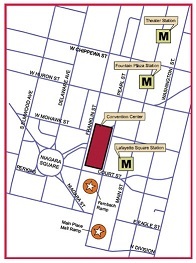 If you would like customized directions to the Buffalo Convention Center, please click here. If you would like to view the Metro routes and stops, please click the image below.